Forrest Wines have vines all over the country, and they produce three different wine brands under the Forrest name. John Forrest Collection is the best of the best. Some of you will be familiar with their wines, those who have already tasted the Forrest Pinot Gris, and John Forrest Collection Waitaki Chardonnay with us. 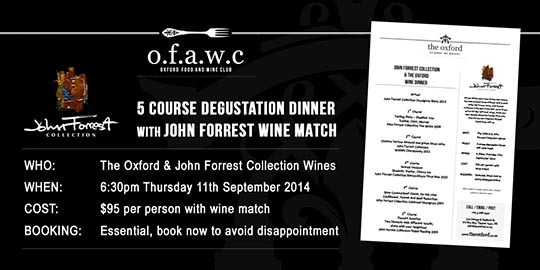 On Thursday 11th September we are hosting a 5 course degustation dinner with wine match to showcase these magnificent wines. We will have Trevor Loomis National Sales Manager, from Forrest to talk you through the wines. A collection of ultra premium wines with great integrity and purity of flavour, which clearly reflect their sense of place. A collection about the continuous quest to capture the best the land, the vines and the vintage has to offer from all over New Zealand. Each of these wines is handcrafted, made only in the best vintages, limited release and made in small quantities. We have had a good response to our coffee offer and are please to continue the same great offer for September and October. We are very proud of our coffee. 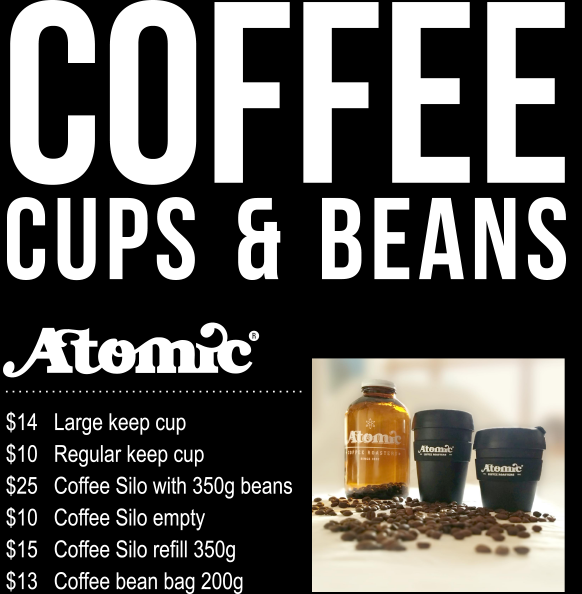 So we have a deal that's hard to beat to help get your coffee fix. To sweeten the deal we are increasing the number of temptations offered on the bar to give you both the caffeine and sugar hit you need. *Special offer available 1 Aug - 31 Oct 2014. Conditions apply. Ask at the team at the Oxford for more details. We are starting to fill up with this years Christmas Parties.  Get in quick if you are looking for a Friday or Saturday Night. As we change our menus regularly the Christmas menu here is a sample, but the general theme and style will be similar, just with some different ingredients. Menus will be confirmed in early November when we start our summer menu. We are not limited to these options. We can custom build a menu to suit your event and budget. Spring is here and its time for a new menu. Michael and the team will be working on this over the coming weeks, so there will be some interesting daily specials around as we sample some of the new dishes and ideas.